B2B International China has found a new home! 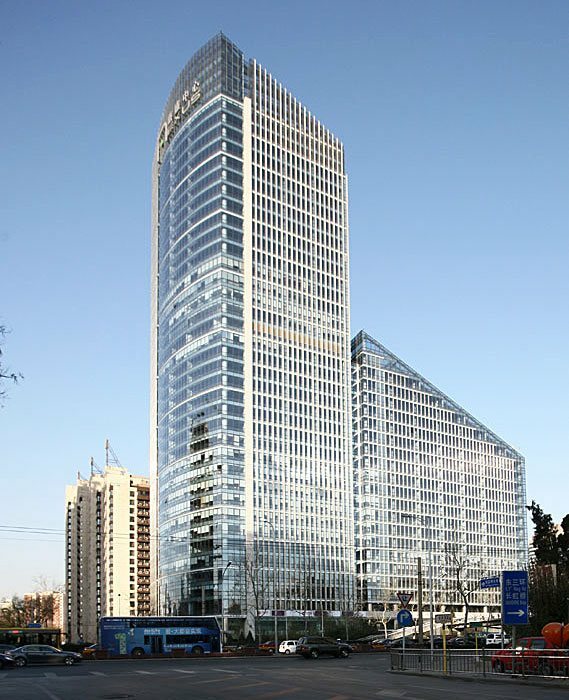 After seven years in Beijing, we have outgrown our original office and made the move to shiny new premises. Still located in a convenient, central location in the Chaoyang District, our new Asia headquarters is a welcome move and all the team in China are understandably excited. Chaoyang District, 100020 Beijing, P.R. China. Telephone: +86 (0)10 5735 1061. To find out more about our China offering, take a look at our China page or visit our Chinese website.